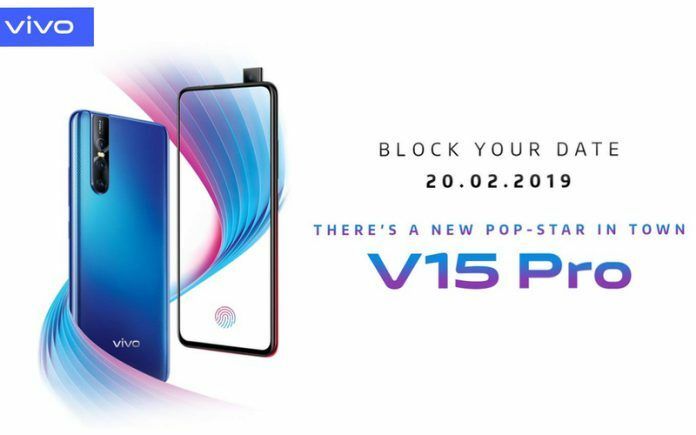 Vivo V15 Pro is all set to debut on February 20, 2019. The phone has been leaked and teased in the past few weeks, and Amazon India is now promoting on its platform. The e-commerce giant will by every mean be the exclusive online partner for selling the Vivo V15 Pro. It has also inducted a ‘Notify Me’ button on the landing page of the V15 Pro. Interested buyers can click on the button and agree to get notified whenever the V15 Pro goes up for sale. As we mentioned above, the ‘Notify Me’ for the V15 Pro has been made live by Amazon India. This page also includes some other details concerning the V15 Pro. The page confirms the 32MP pop-up selfie camera on the phone along with the triple camera setup on the rear. Vivo V15 Pro’s landing page on Amazon India also confirms the In-display sensor on the device. The image for the feature reads, “Refined over five generations,” hinting at the advancement of technology that was first integrated into the Vivo X21 smartphone. Since the X21, Vivo has released many phones with the same feature. 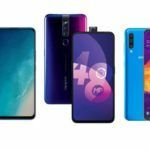 The V15 Pro will be the latest one to feature that, and if we were to go by the image on the Amazon landing page, then we can expect In-display sensor on V15 Pro to be better. Except for these details, the landing page does not reveal any other info concerning the V15 Pro. 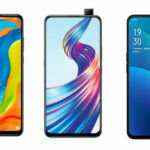 However, some of the previous leaks about the V15 Pro revealed that the phone will feature a 6.3-inch Super AMOLED Ultra FullView display with Full HD+ resolution. An octa-core Qualcomm Snapdragon 675 11nm processor will power it with 6GB of RAM and 128GB of internal storage. The phone would pack a 48MP + 8MP + 5MP triple-camera setup with dual-LED flash. A 3700mAh battery would back the device with Dual Engine fast charging. With this statement, it is easy to gauge that the V15 will belong around the 20K mark while the V15 Pro will be priced around 30K mark. 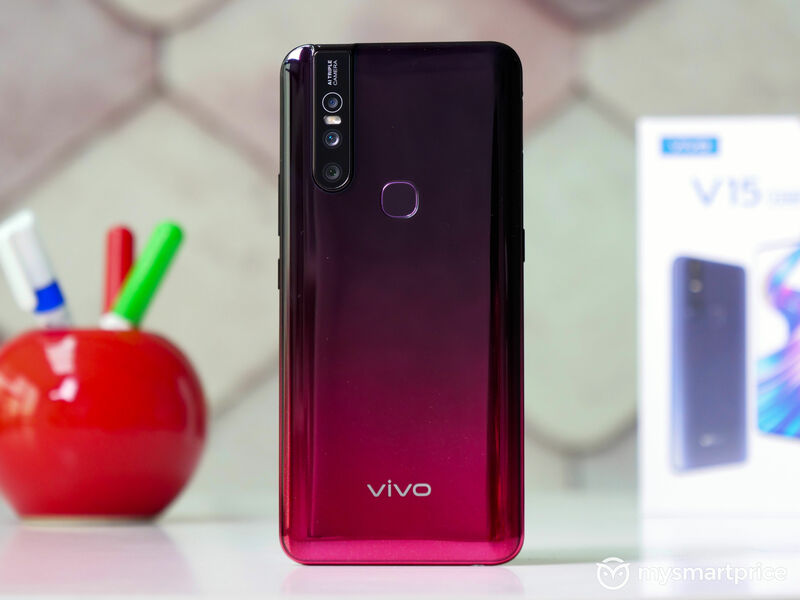 Citing the data from German research firm GfK, Marya further said that Vivo has topped the fourth quarter of 2018 in the 20K-30K price category and would aim to continue the growth. Vivo also had also announced an investment of Rs. 4,000 crore panned across four years for setting up a new plant on the Yamuna Expressway in Uttar Pradesh in December last year. The plant aims at generating 5,000 jobs in the initial phase. Other than setting up manufacturing units in India, Vivo has also strengthened its offline presence in the country. Currently, Vivo has over 70,000 retailers and over 200 exclusive stores along with two experience centers. 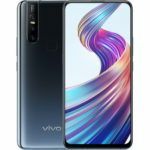 Vivo V15 First Sale Date is April 1 on Amazon and Flipkart, Should You Prefer It Over OPPO F11 Pro?